How do you instill values like this in a child? I’m not sure. 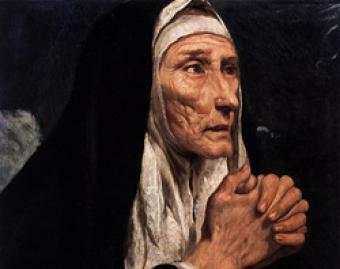 Through prayer, perhaps, as Saint Monica (331-387), Augustine’s mother, did for him. But also by modelling this in your own life. 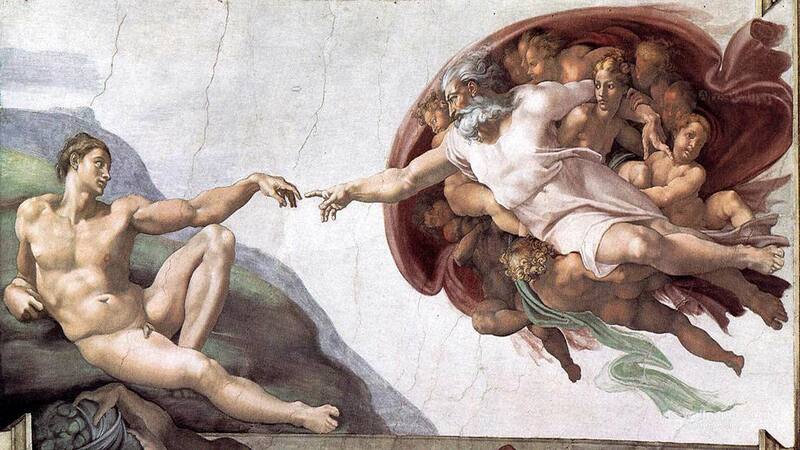 I am a work in progress, but so is creation itself. John Haught writes that “if through faith we can interpret the totality of nature as a great promise, we may learn to treasure it not simply for its sacramental transparency to God but also because it carries in its present perishable glory the seeds of a final, eschatological flowering.” The earth is incomplete and is still being redeemed. As we struggle to move beyond our own selfish, limited perspectives and desires, creation too struggles to bear the burdens that we place upon it. We must face the future together with the earth, with the confidence that Christ Jesus suffers together with us and will ultimately renew creation according to His good pleasure. May God give us, our children, and our children’s children the strength and wisdom to walk this narrow path He has placed before us. I come from the evangelical spectrum of denominations, and it seems like that branch of the church is only now beginning to awaken to the need for planetary stewardship. So ironic, since that is the first command given man in scripture! 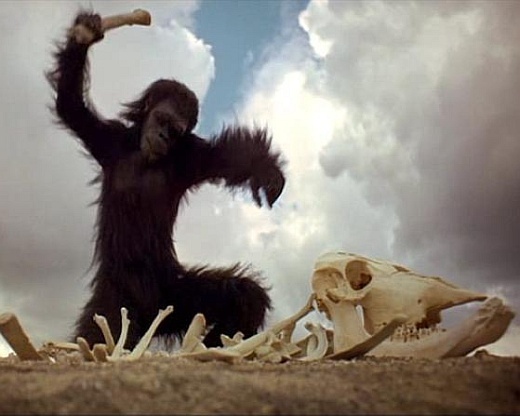 We have so much to learn, and not much time in which to learn it. The paragraph accompanied by the photo of (your daughter?) is EXACTLY correct! How do we teach this to our children? By living it out in front of them. Our actions speak far louder than our words. In fact, the scriptural definition of love is ACTION that results in fruit and life. I couldn’t agree more Sue. It’s very frustrating to watch Evangelicals, whose vision of Scripture should put them at the forefront of environmental politics, lagging so far behind. 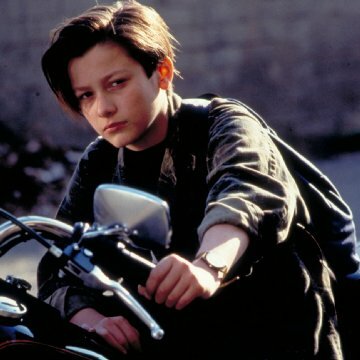 fwiw, the photo is of John Connor from Terminator II. I’m not quite ready to let my 3-year-old ride a motorbike yet!